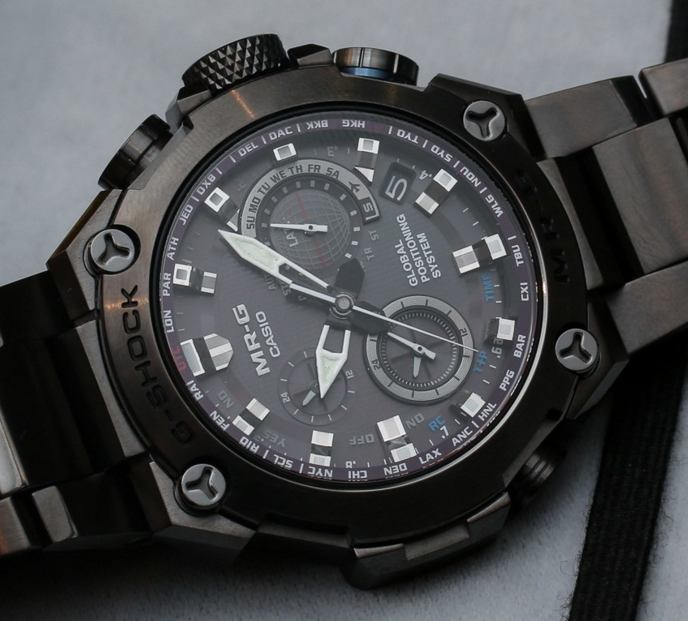 Stealthy G-Shock with good ergonomics and good looks! 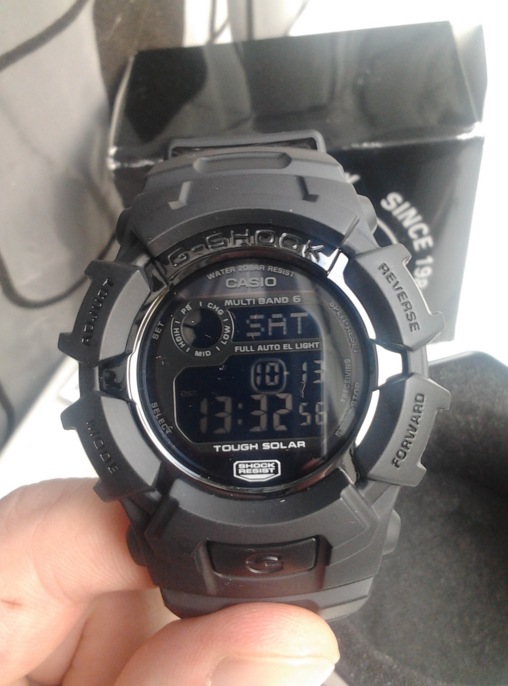 All-Black G-Shock With Negative Display! 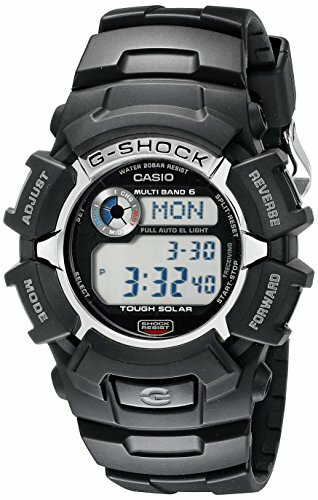 This watch is awesome in every way! 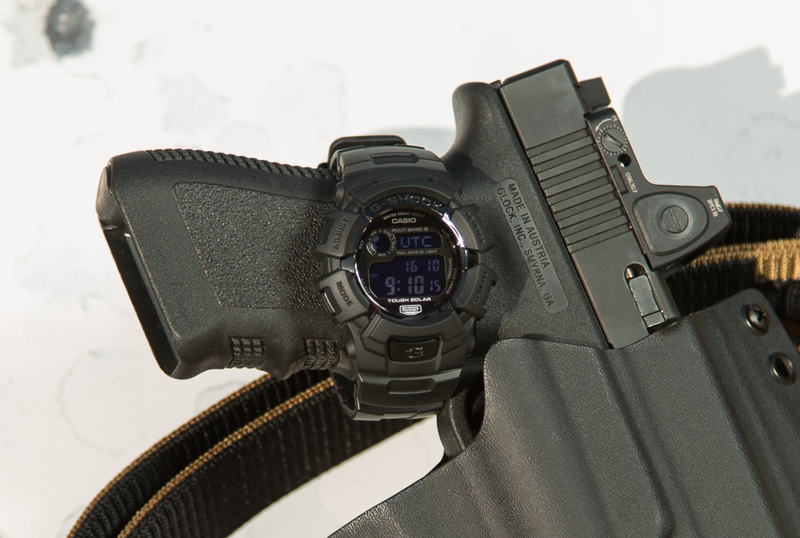 It’s simple, sleek, durable, & easy to use. Did I mention it’s also a great value? Because it is! 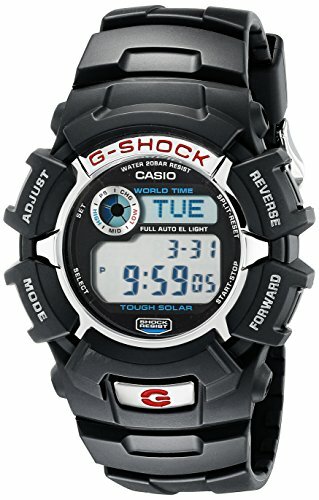 Bought it as my son’s first real watch, he absolutely loves it and never takes it off. 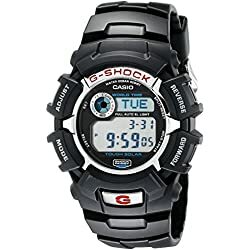 The G-Shock GW2310 is a great watch for many categories of customers who want a tough yet good looking timepiece suitable for all sorts of activities. 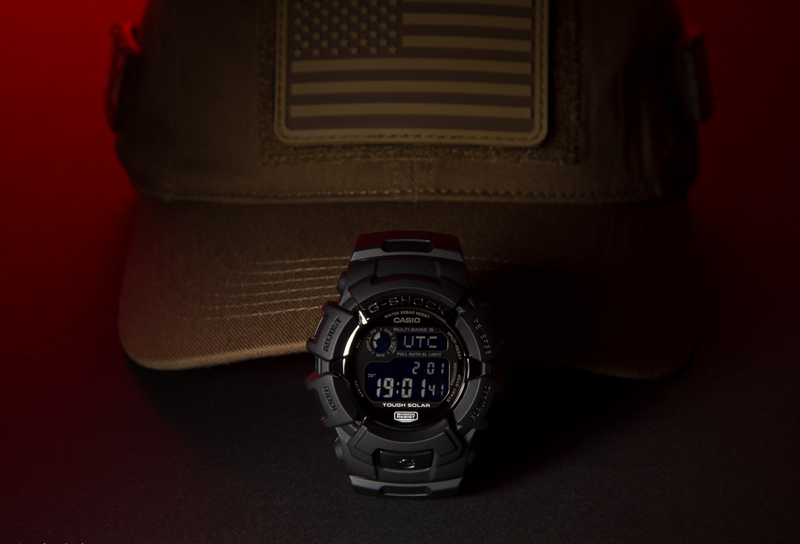 Are you a military deployed in Iraq? Or maybe a professional who often finds himself working in a harsh environment? 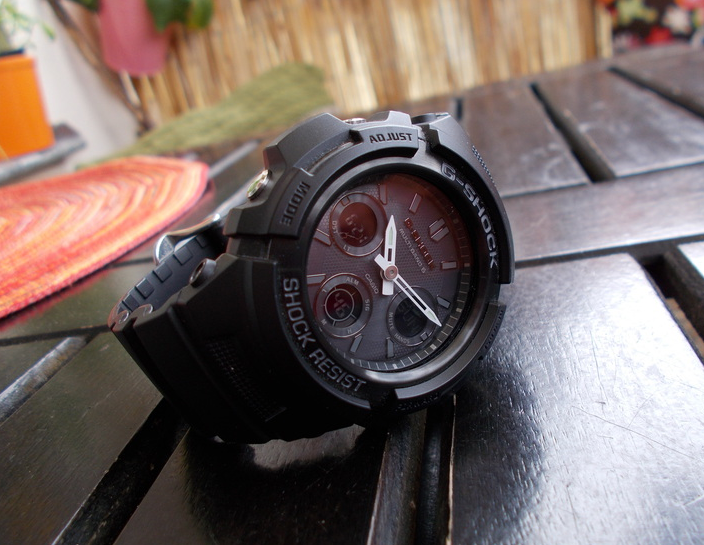 Or maybe just an outdoors person who frequently drops the watch? 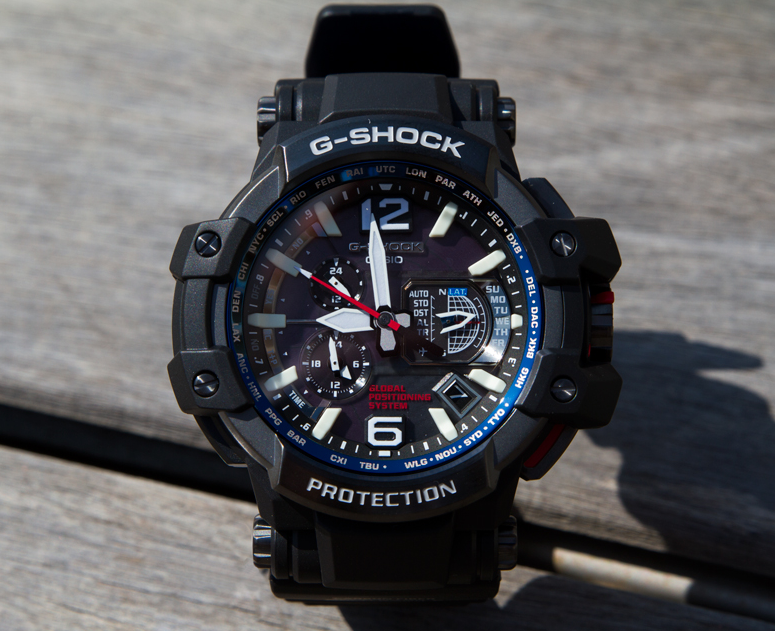 No matter which category you find yourself in this G-Shock will be a great everyday companion by bringing to the table (or wrist 🙂 ) a nice design and plenty of features to choose from. 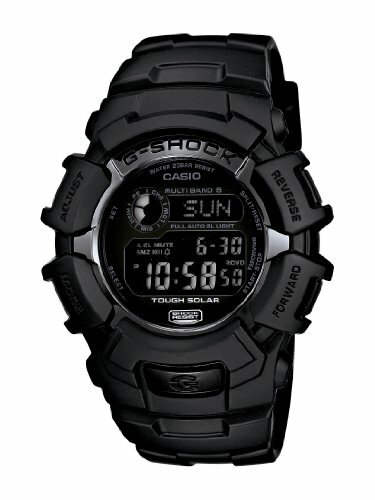 It is nice to see that Casio incorporated the multi-band radio calibration system on a G-Shock in this price range. 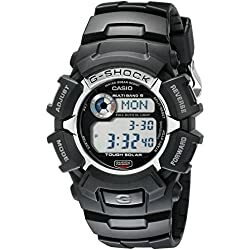 If you do not already know what that is, long story short it is a time calibration system developed by Casio that receives radio signals over the air from one of Casio’s stations across the globe. 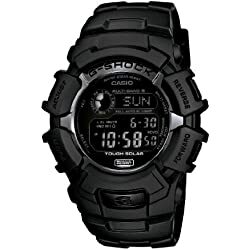 This way every G-Shock or Casio watch that has this feature will always be precise to the second. The self-solar charging technology assures that you will not run out of batteries too early and basically eliminates this worry on the long term. 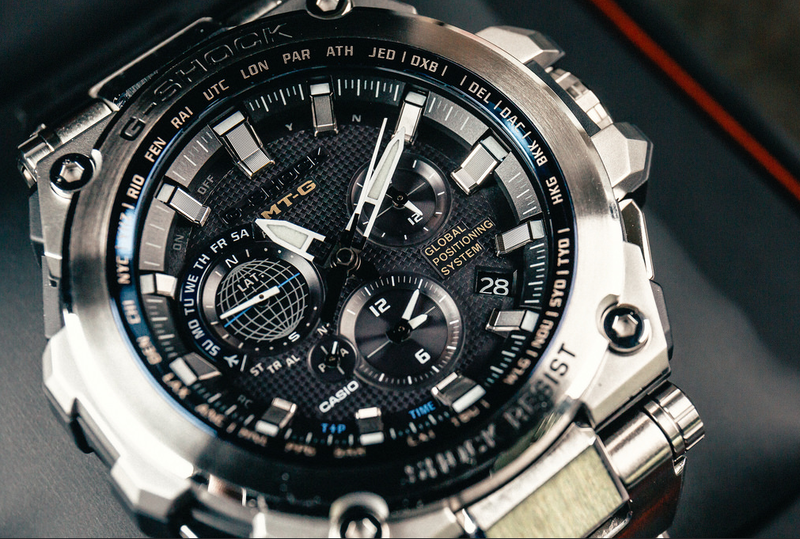 Another nice feature is the world time function which is especially useful for businessmen and travelers alike. At the press of a button, you can switch to the time zone you are traveling to and not worry that you won’t know the local time upon landing at the destination. 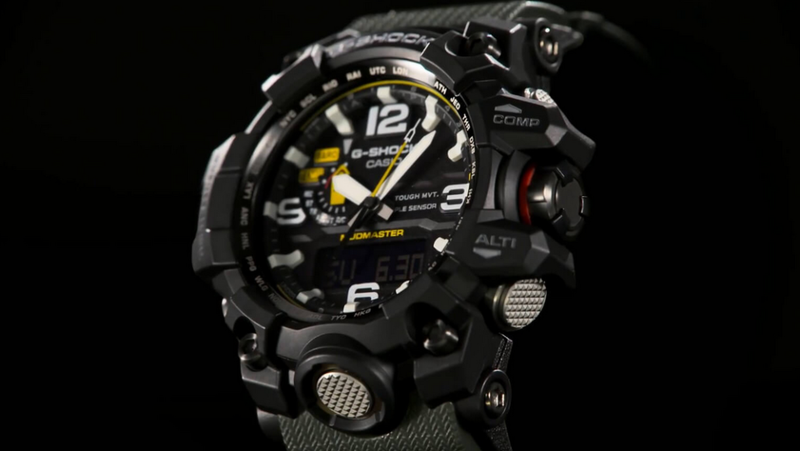 While most of the parts of this G-Shock are good ones, there is a minus that cannot be missed; and that would be the display. 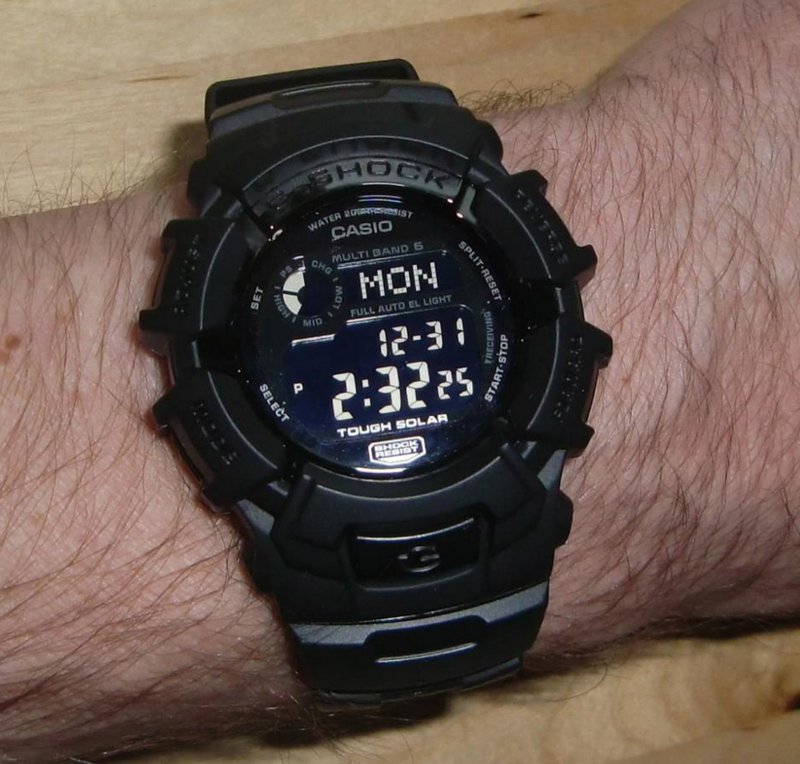 Negative displays are notoriously bad performers in poor light and the one on the GW2310 is no exception. 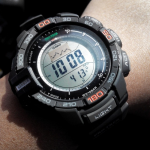 Whoever may tell you that the watch is readable in all lighting conditions he/she is lying. 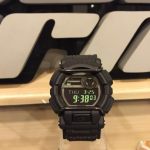 It is true that the watch features a backlight that compensates the lack of visibility but overall, the readability is a problem on this watch. 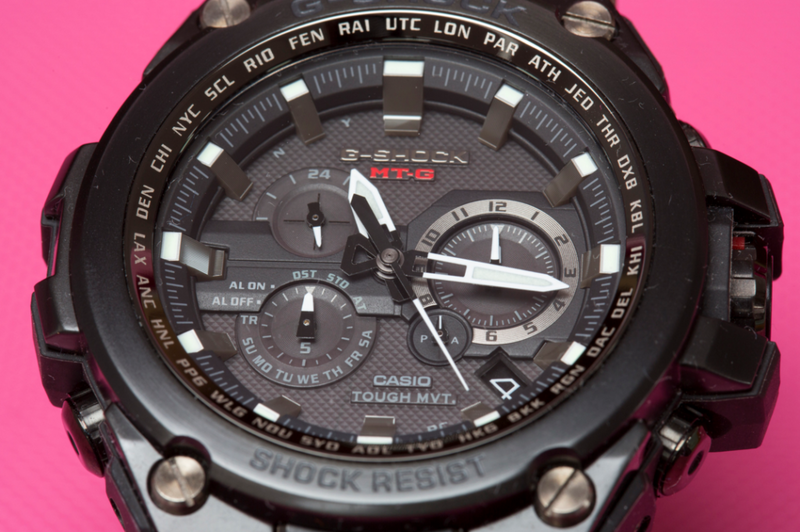 The G-Shock GW2310FB is a great choice if you want a negative display G-Shock with lots of useful features. 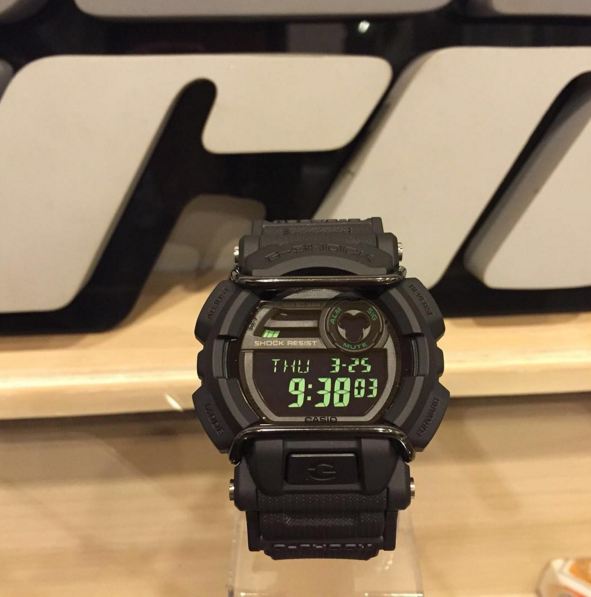 And also considering the price tag, the watch is a steal.